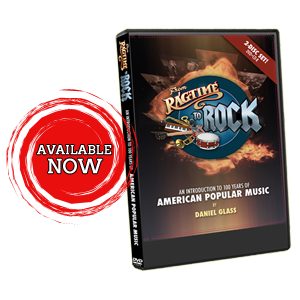 Welcome to the Official Website of Daniel Glass – Drummer. Author. Educator. 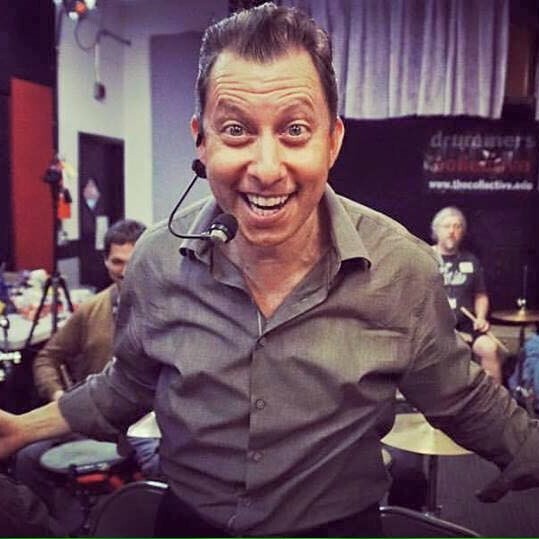 Join Daniel for the 2019 New York Jazz Intensive! First five to sign up get the Super-Early bird discount! 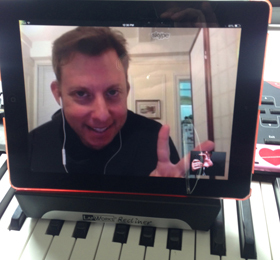 Drum Lessons – in person, or via Skype. 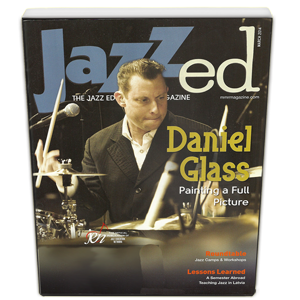 Join drummers hailing from four continents who study with Daniel.